On an episode of Droidcast back in January, we were pretty confident that HTC’s next big device — which we tentatively called the HTC One M9 — would look a whole lot like its HTC’s last flagship, the One M8. But, hell — pretty much all smartphones look alike these days. It’s what’s on the inside that counts, right? Everything is still up in the air for now, of course. 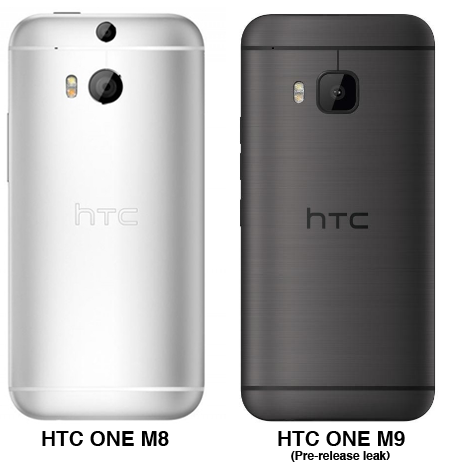 Even the name is still up for debate; some say it’s the “One M9”, some say it’s just “The One”. Whatever the case, HTC should be making things 100% official come March 1st in Barcelona.